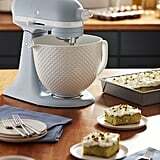 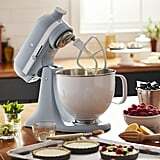 KitchenAid is celebrating its centennial with a gift to its shoppers — a few gifts, actually. 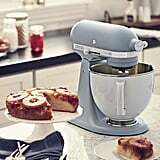 The home appliance company, which first launched in 1919, released a limited-edition line in a custom "misty blue" color. 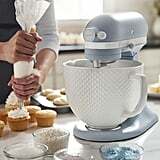 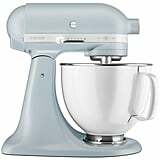 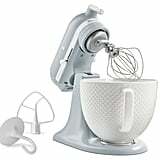 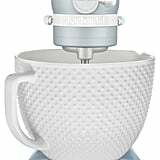 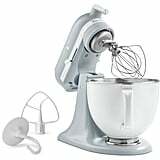 In addition to a new misty blue oven — for a casual $7,799, by the way — KitchenAid also released two new stand mixers in the calming color. 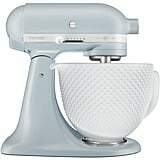 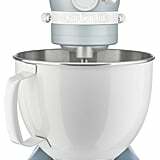 One of the mixers comes with a practical stainless steel bowl, and for slightly more, there's also one with a retro ceramic bowl. 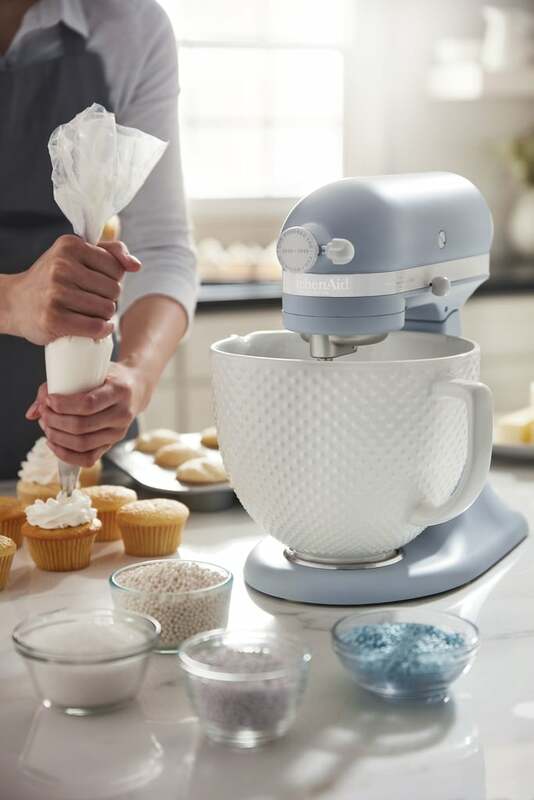 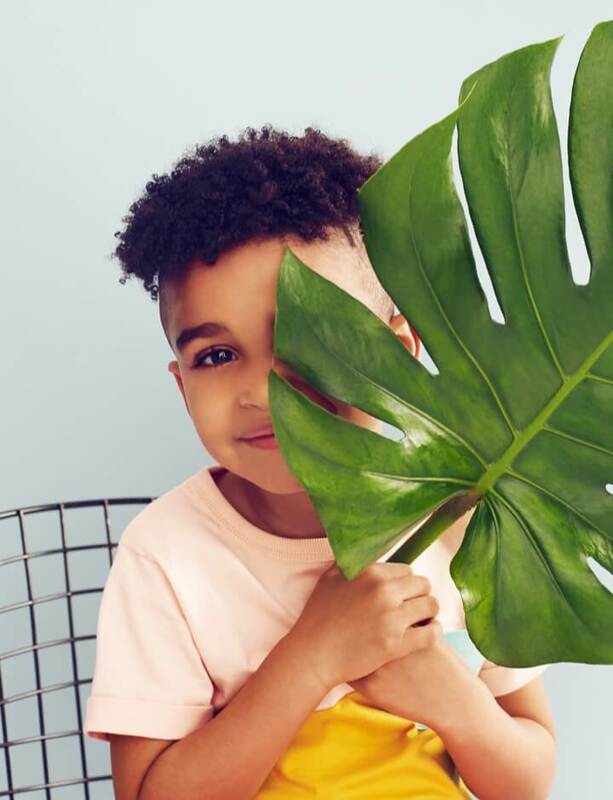 Shop both options ahead!